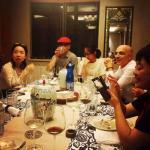 Jorg ans Wsana invited to a nice and informal German wine tasting. 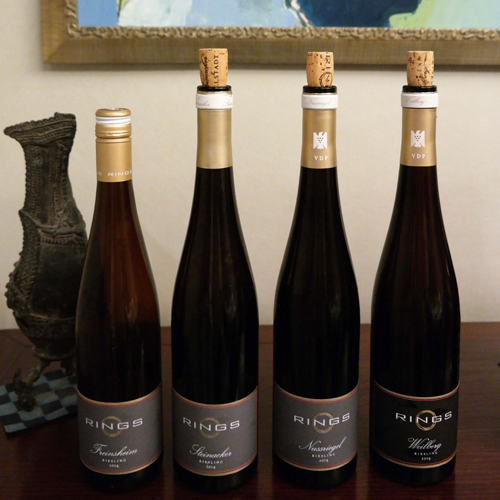 The very first 4 bottles in China (hand-carried) of Weingut Rings - the 200th and newest addition to VDP members - showed 4 rieslings from the same winery with very distinctive taste. Since 1 June 2015, Weingut Rings in Freinsheim/Pfalz has been accepted as a new member of the VDP national association, the 200th estate to be ranked. 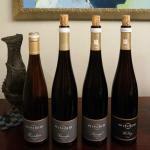 The VDP.Pfalz now has a total of 26 member estates. 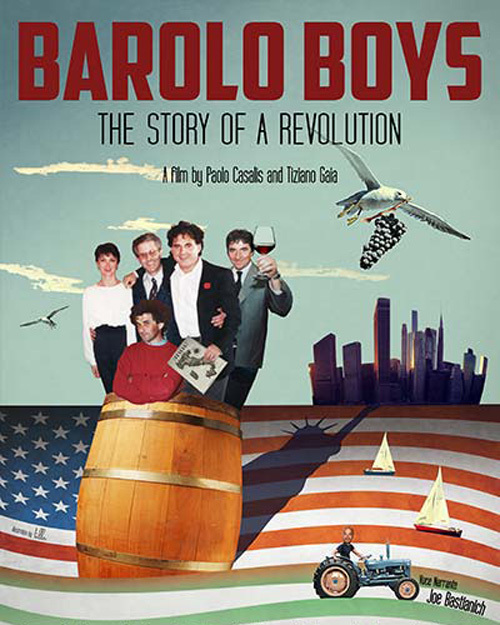 “Barolo Boys - The Story of a Revolution” is a 2014 documentary film about the story of a group of young winemakers who in the 80’s and 90’s dramatically changed the world of Barolo wine, in the Langhe, north-western Italy. 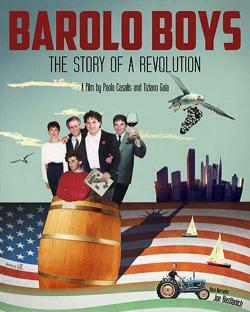 Thanks to The Wine Guy for organizing the event: movie broadcast and Marchesi di Barolo wine tasting. 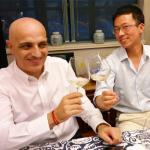 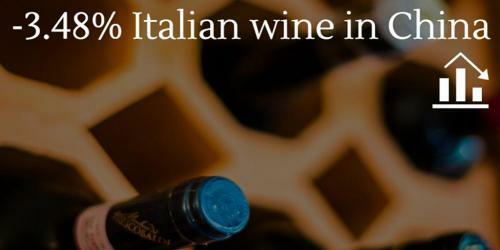 In the first half year of 2015, it seemed that the wine market was rebounding. 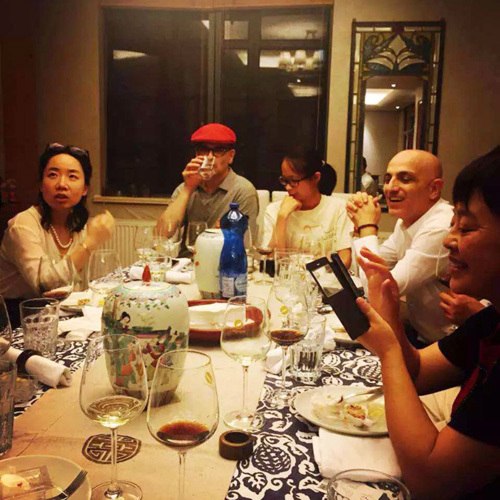 According to data from CAWS (China Association of Importer & Export of Wine & Spirit), 1st semester of 2015 saw imported wine total +30.7% (value, year/year), bottled wine category (which excludes sparkling and bulk wine) +33.2% (value, year/year).